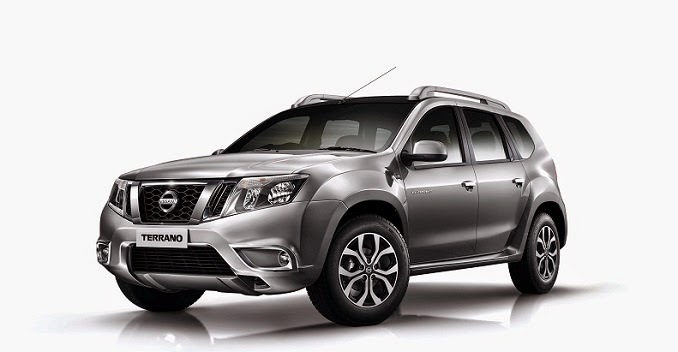 Nissan today launched a limited edition variant of Terrano SUV name Terraro Groove. Terrano Groove comes with high performance speakers by Rockford Fosgate and a black roof wrap. The added features comes at no extra cost. Apart from speakers and black roof, other features which Terrano Groove gets are chrome surrounded fog lamps, tail lamps and tailgate, ambient lighting inside the cabin and LED scuff plates. All these features are worth about Rs. 30,000, which Nissan is giving to youthful and lifestyle conscious customers. Terrano Groove will be a limited edition model and only 250 units will be available for sale. Nissan Terrano Groove is priced at Rs. 11.45 lakh (Ex-showroom, Delhi).